While we’ve all go out minds firmly set on giving chocolate eggs at Easter, you can stand out from the crowd and give some seriously awesome Easter gifts this year. 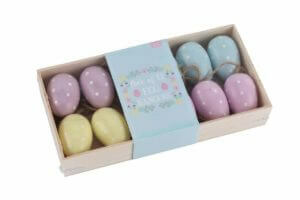 We’ve got just the egg-themed gifts for you, with a number of cute egg cups for your little ones or your beloved. You’ll be as famous as the Easter Bunny in your household after you give out one of our Easter gifts. 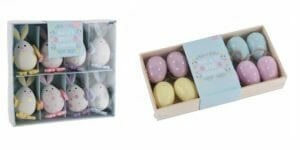 For some seriously eggs-cellent gifts this Easter, look no further than our amazing range at ExactlyWhatINeeded.com. 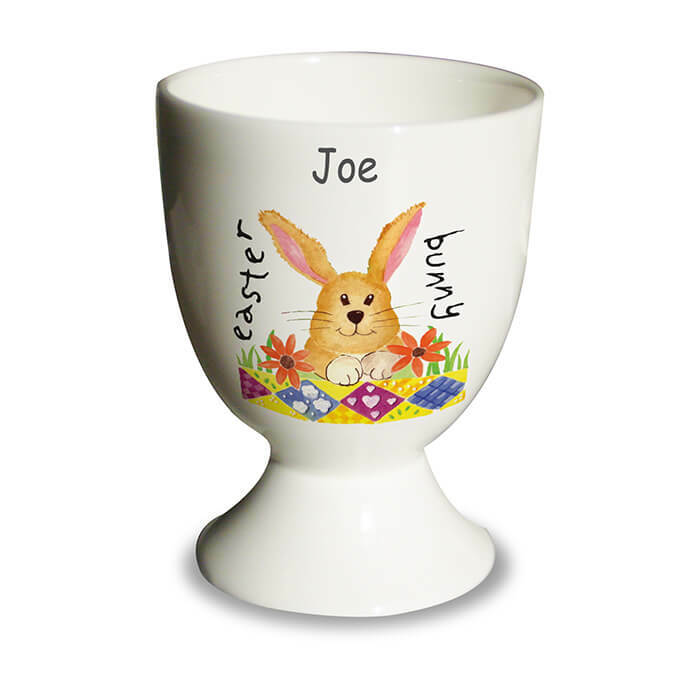 Personalised with a name, up to 12 characters. The wording ‘Easter Bunny’ is standard text.